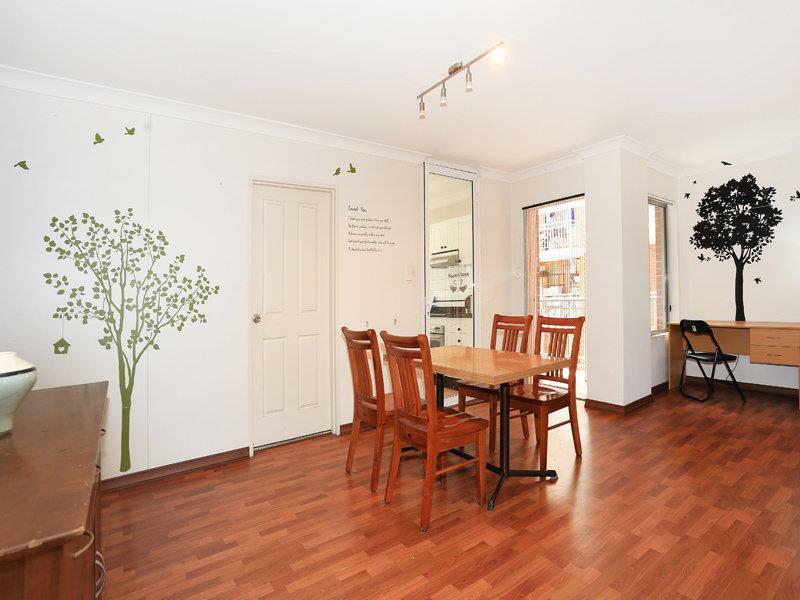 Auction Date 01:00 PM 23/11/2013INSPECT: Saturday 12:30-1pm, Tuesday 5:30-6pm AUCTION: On site Saturday 23 November 2013 at 1:00pm CONTACT: Hui 042 531 80 88 / 9744 7877 Be sure not to miss out on this renovated, very comfortable two bedroom apartment. 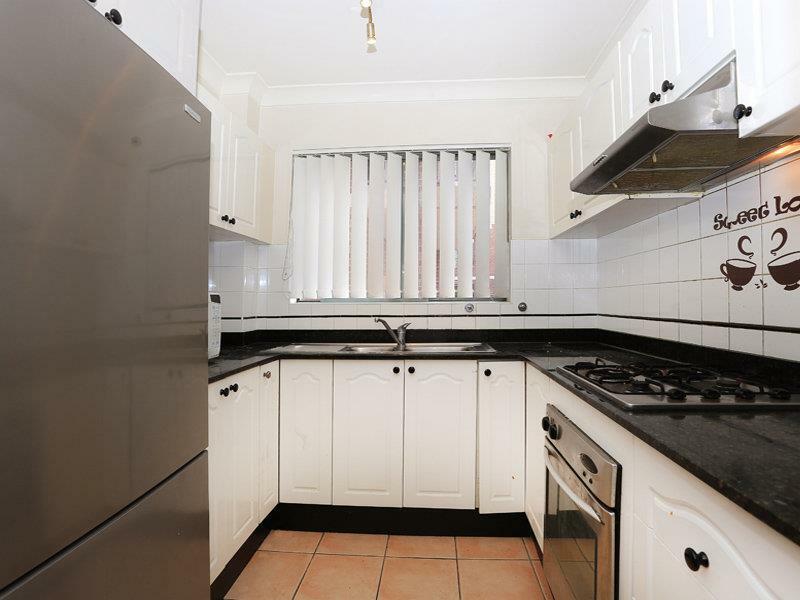 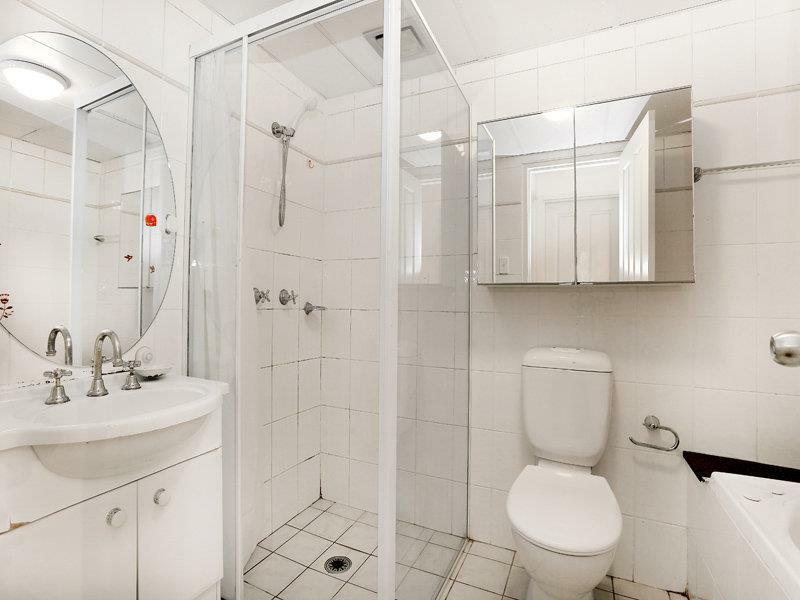 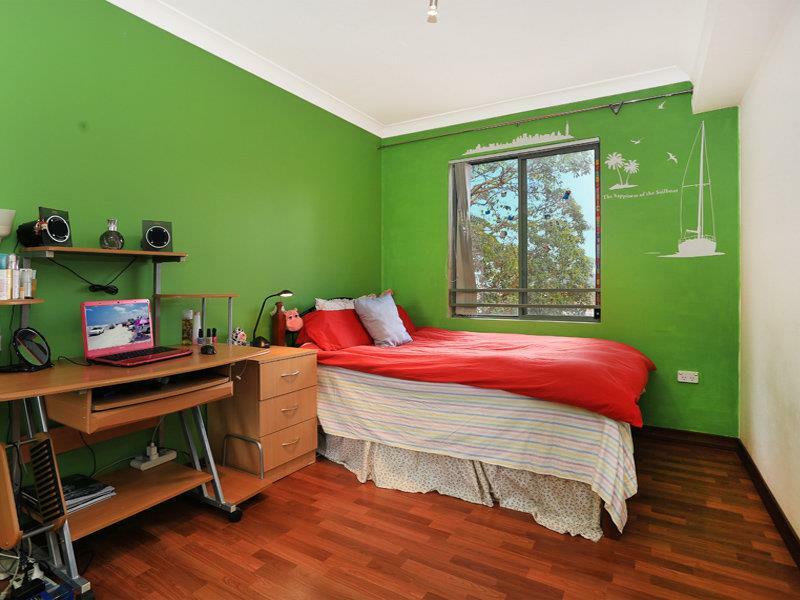 Quietly situated on the third floor, at back corner position, and in the heart of Burwood. 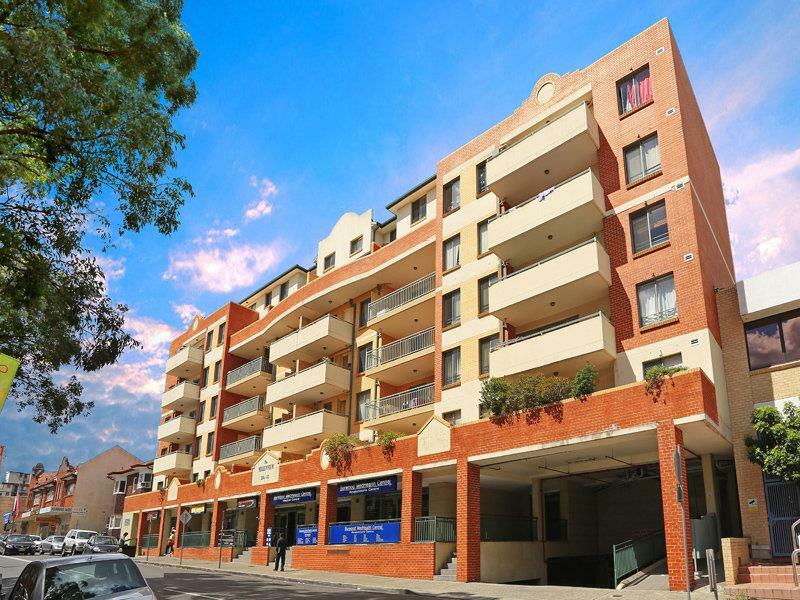 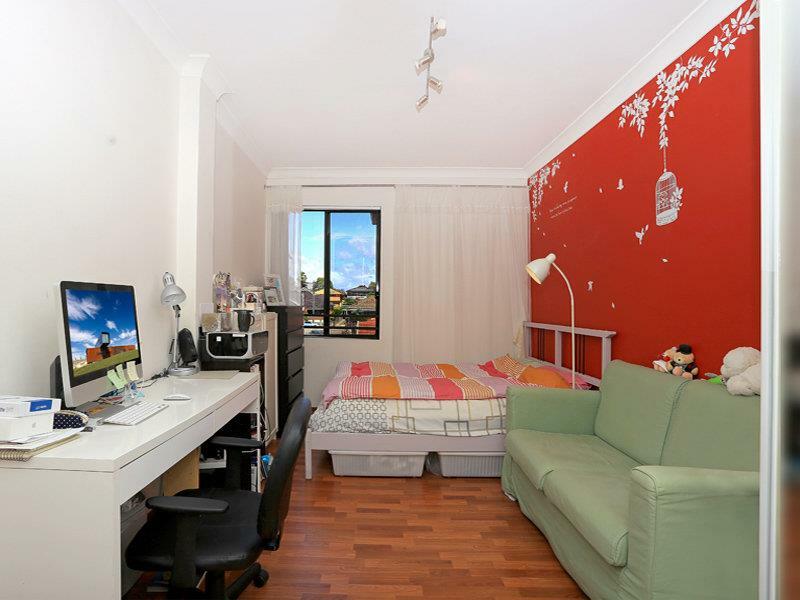 Conveniently located opposite to Burwood Plaza and just a short stroll to Burwood Station, Westfield Shopping Town, Burwood Park, cinema, cosmopolitan cafes/restaurants, buses stops and many reputable private/public schools. 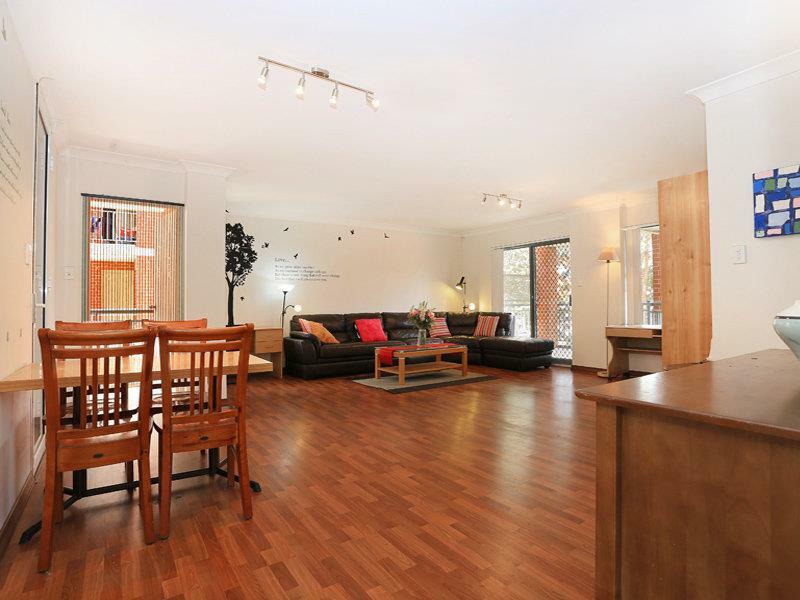 Accommodations Include: * Huge, light and airy combined living/dining area over 40sqm with access to 2 balconies * Timber flooring throughout all the rooms * Feature walls * Two covered balconies ideal for BBQ, alfresco dining, entertaining, or just simply to relax * Modern separate gas kitchen with granite bench top & north aspect windows * Two large bedrooms both with built-ins * Master bedroom with ensuite * Main bathroom with separate bath and shower * Fly screens on windows * Security parking and security intercom This is truly a lovely and comfortable residence, inspections are highly recommended. 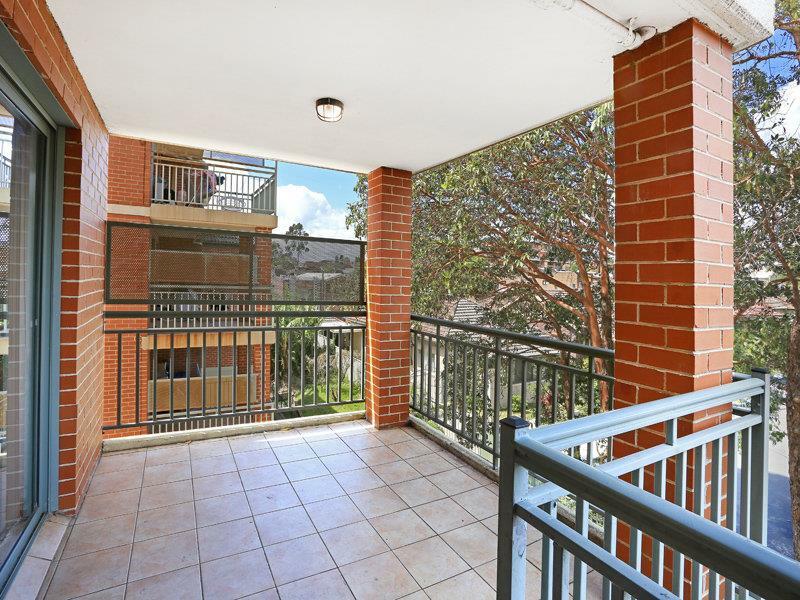 It offers both a great lifestyle and an exciting investment prospect.